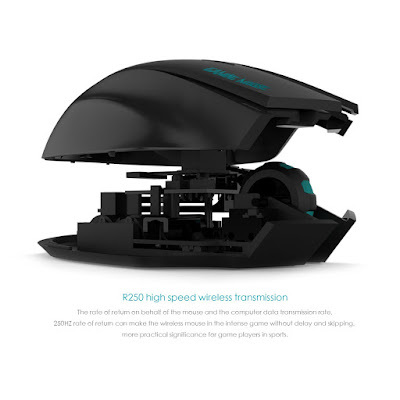 250HZ rate of return and 20G maximum acceleration can ensure the optical wireless mouse in the intense game without delay and skipping, more convenient for you in gaming. 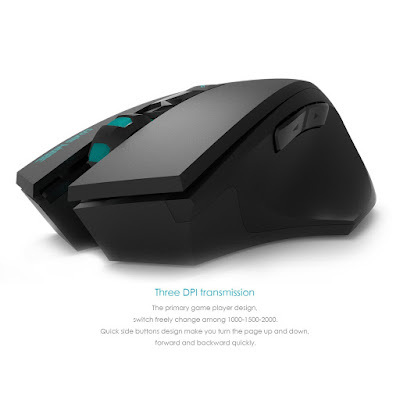 In order to protect the mouse, please don’t use the mouse on rough surface. 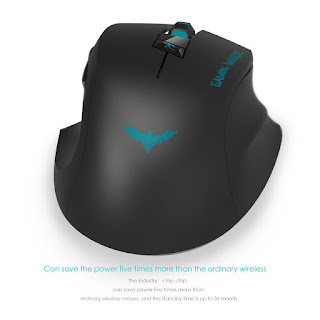 It’s helpful to use it with a good-quality mouse pad. 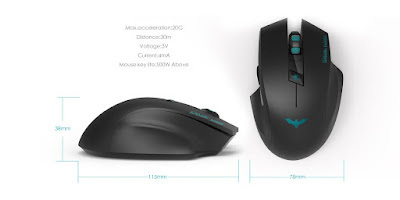 The light of the mouse bottom is very strong, please don’t put it towards to your and others’ eyes. 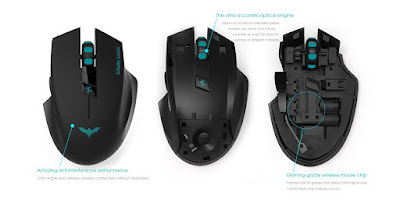 The component parts of the mouse are from concise electronic parts, please pay attention not to twist or dissemble the mouse, otherwise its service life could be shorter. 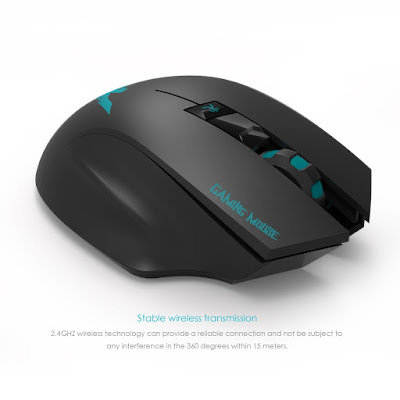 For the gaming purpose this mouse has been the preferable choice for every gamer to use. 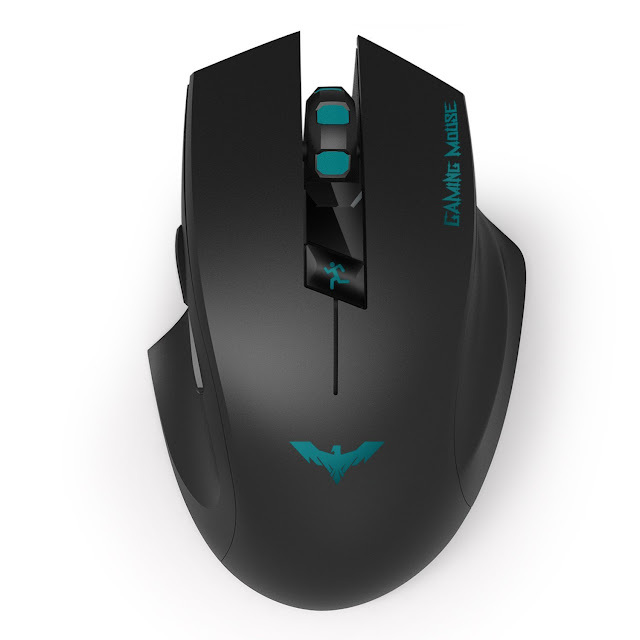 I am also using this mouse for the gaming purpose from the very first day of gaming.